The Soil Dryer by HTL Technologies is an innovative system designed to dry large areas of soil quickly, affordably and without excessive noise. 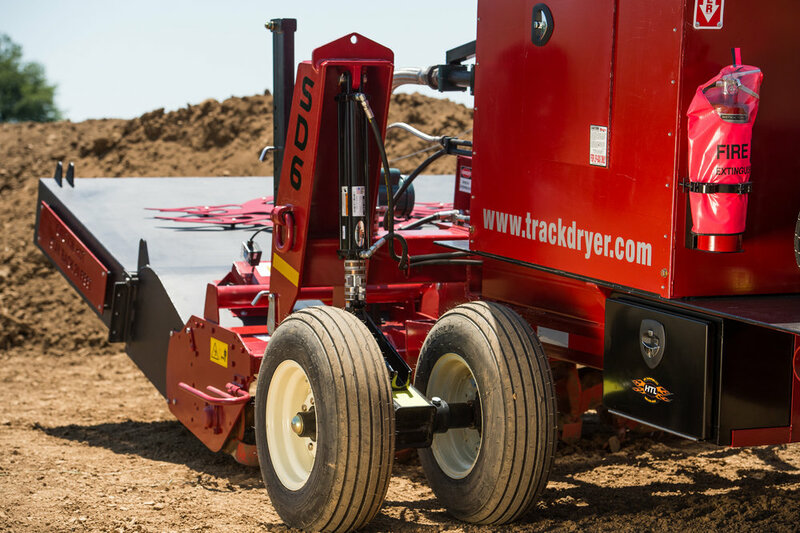 The Soil Dryer utilizes patented technology to isolate and distribute the heat without a jet engine. 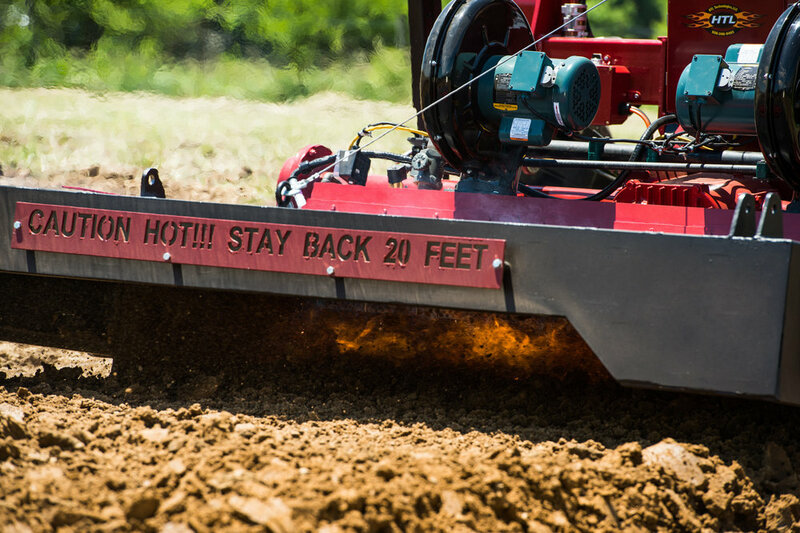 It can be built to custom specifications and sizes for maximum versatility, with uses including soil drying and conditioning for all of your construction and agricultural projects. HTL Technologies is a family owned business located in Hustonville, Kentucky. Explore our site to learn more about our team, products and satisfied customers. HTL Technologies designs, develops and manufactures cutting edge products that solve problems. We are a family owned business conveniently located in Hustonville, Kentucky. 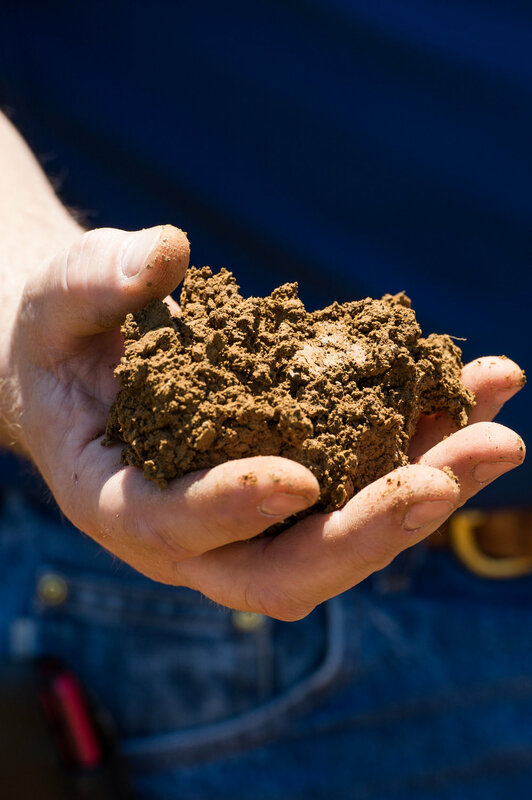 The Soil Dryer has been field tested and proven in different environments and situations in multiple regions. It removes moisture quickly, quietly and affordably, so you can get on with the task at hand! Click the logo to learn more about track, railroad and hard surface drying equipment.